Seen flying on top of hill in the sun. Temperature was about 40 Fahrenheit, wind gusting to about 20 mph. Butterfly stayed in lee of wind on sunny hillside. 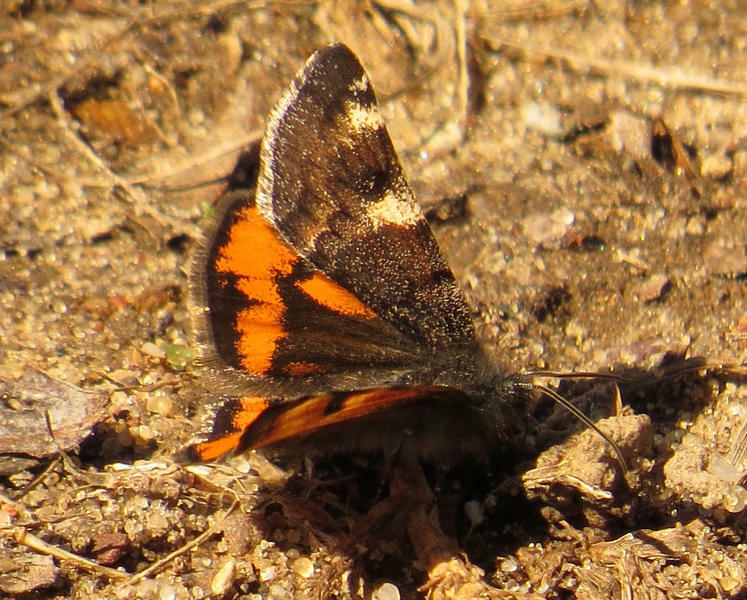 Mourning Cloak in beautiful shape, vivid colors, no observed wear and tear. The butterfly was spotted flying in the parking lot. The temp. was in the low 50's. Location: Fish Lake SWA - Dueholm Flowage boat landing. 46 degrees so I wasn't expecting to see a butterfly but saw it flying out of the corner of my eye so I followed it until it briefly landed. 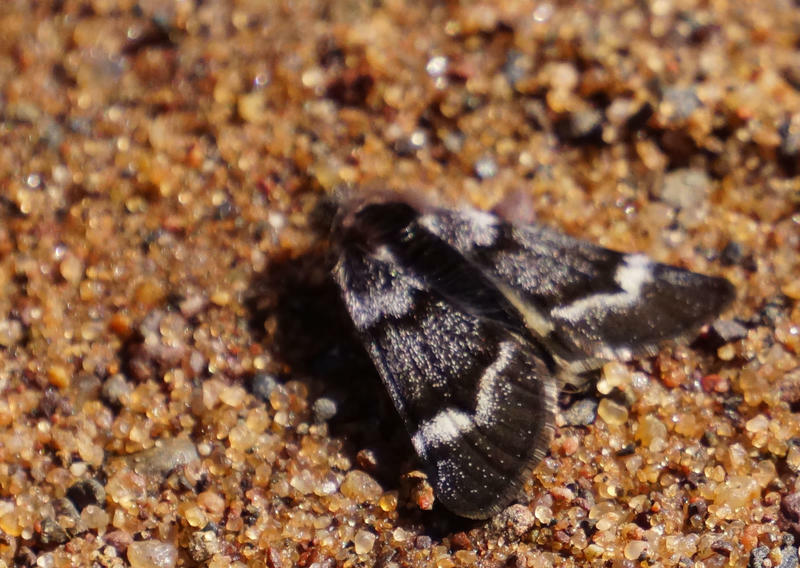 At least five of these moths were resting on a gravel road. 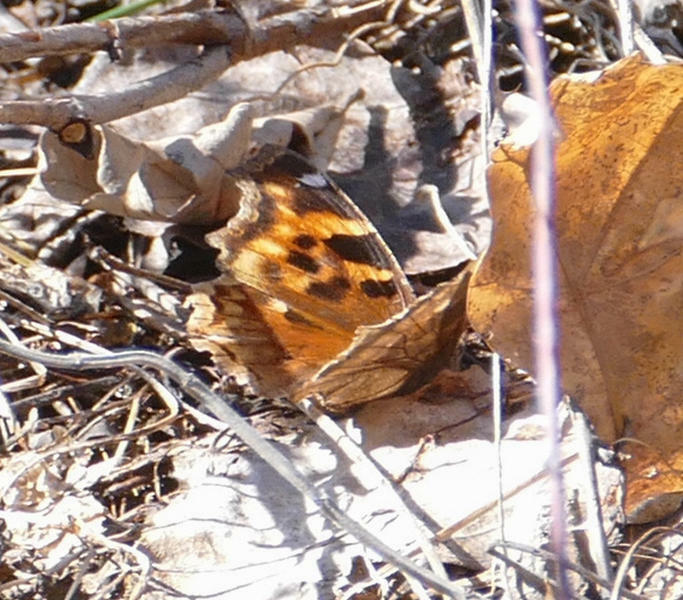 Also saw three Mourning Cloaks and an Eastern Comma on the same stretch of gravel road. Spring! About 60 degrees. 59° and Sunny. Cleaning up trails. Saw all 4 with 10 minutes. These are my first butterfly sightings of the year. 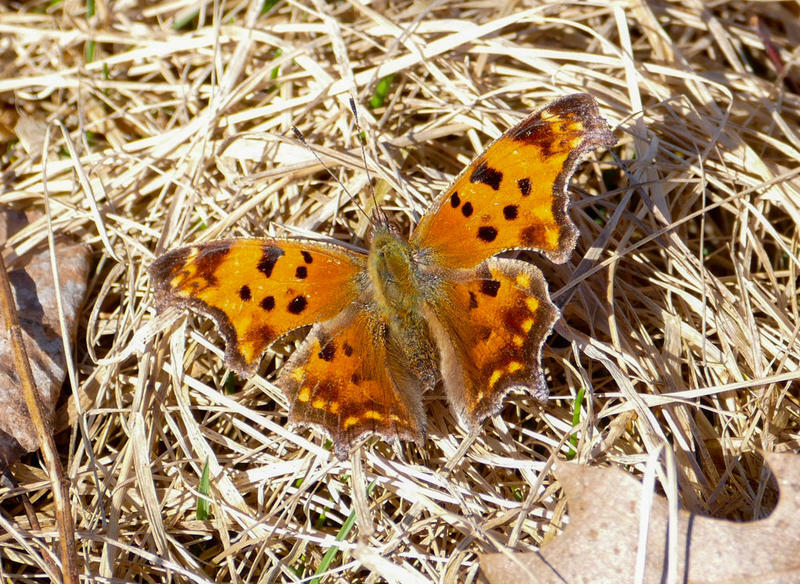 I saw several more the same day, I think all Commas, but I didn't get good enough looks to tell which species. 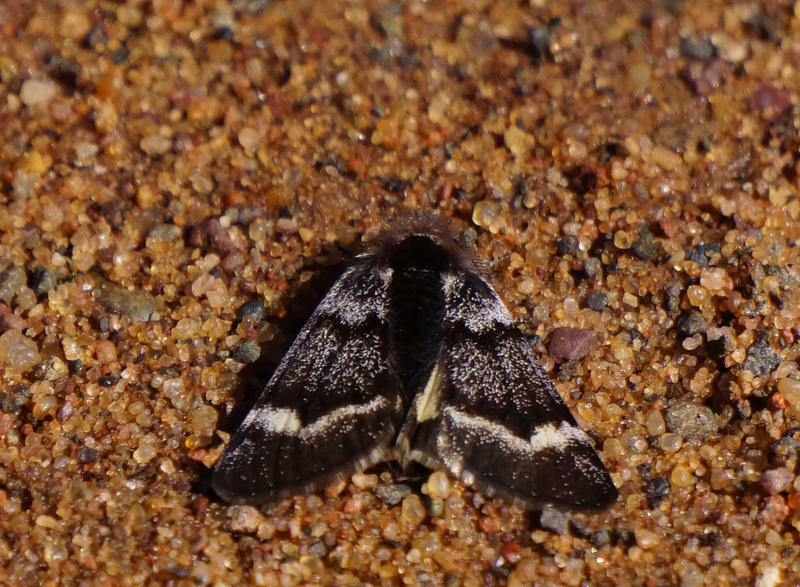 I saw 3 anglewings, but only one stopped so I could ID it. I was expecting a comma. Warm and sunny day, not much wind. 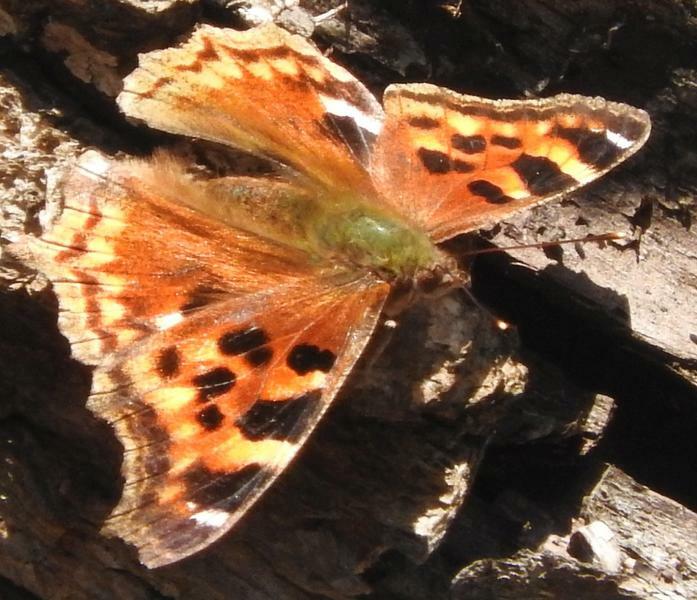 Was walking my dog Bronte down Point O Pines road, between Stone Lake and Spider Lake, and had a Compton Tortoiseshell float right by my face. I stood there in awe, watching for awhile as it flew away. It's 55° today and there is still snow on the ground, so I wasn't expecting to see that! Such a nice surprise after such a long winter! Happy Spring everyone! My FIRST butterflies of the year, plus a few of these moths. The University continues to improve the Grady Tract. 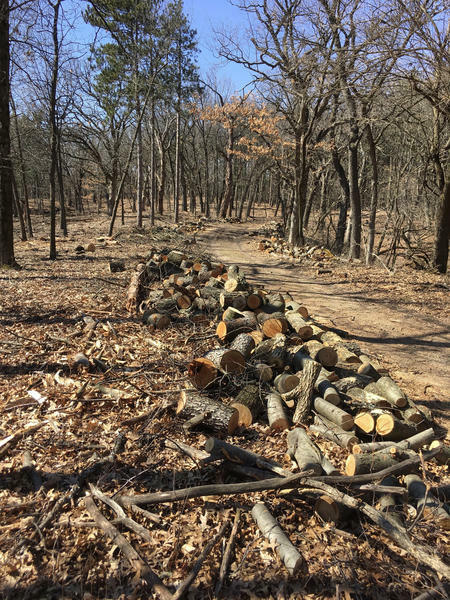 In recent years the focus was on underbrush; now they are removing trees to create openings and prairie spaces. 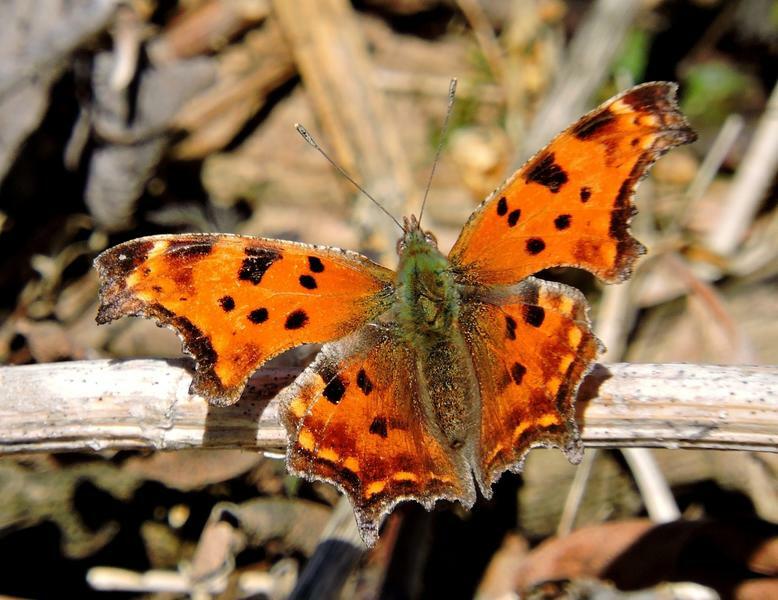 The habitat will be much better for butterflies and for being able to spot them. 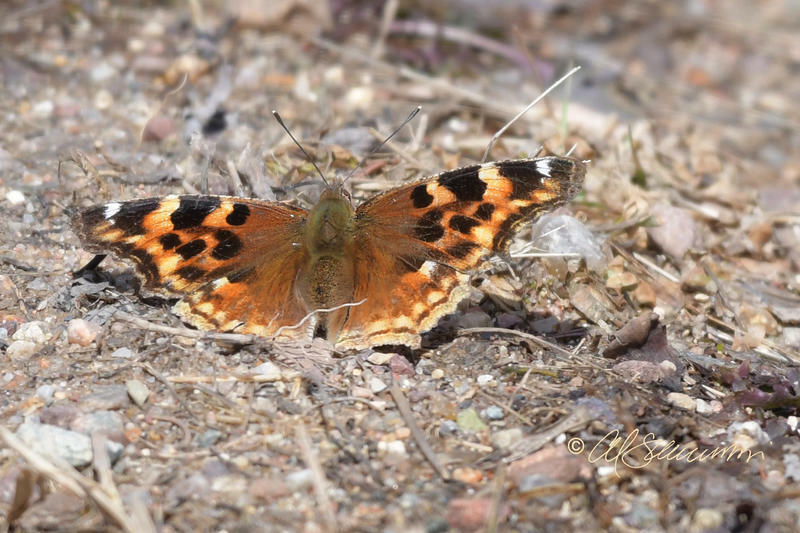 FOY Compton's Tortoiseshell 1 of 5 seen today in north western Langlade County today about 15 miles northwest of Antigo . . .